More than 250 Purdue faculty and staff gathered on October 29 for the Excellence in Research Awards dinner, celebrating the accomplishments and contributions of Purdue’s research community. Among the honorees were faculty members who had received college or school awards for outstanding research during the 2018 fiscal year. 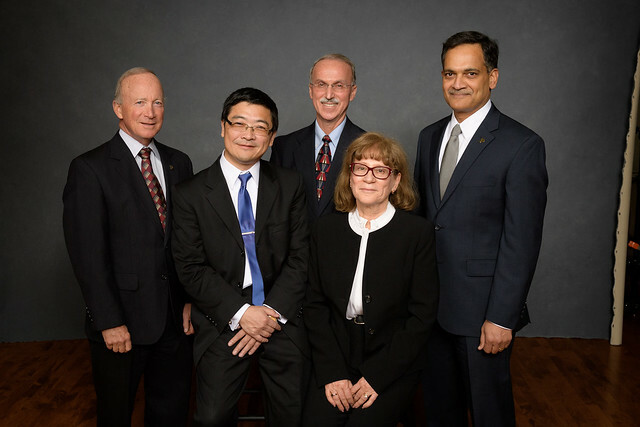 In addition, principal investigators and co-investigators garnering an award of $1 million or more were recognized with the Seed for Success Award. Of the 236 investigators working on one of the 71 Seed for Success projects, 114 investigators earned a bronze acorn award in recognition of their contribution acquiring a $1 million or more award for the first time. 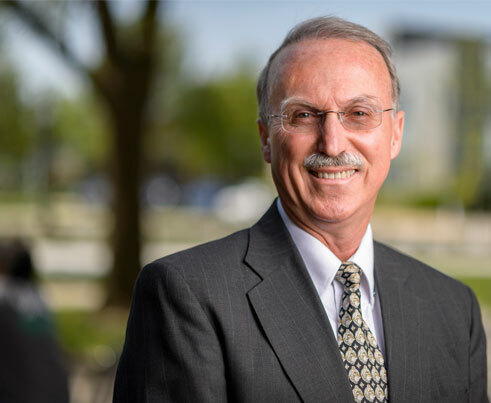 Kenneth Ferraro, a Distinguished Professor of Sociology, received the Lu Ann Aday Award, the University’s most prestigious award in the humanities and social sciences, for his contributions to the fields of sociology and gerontology. 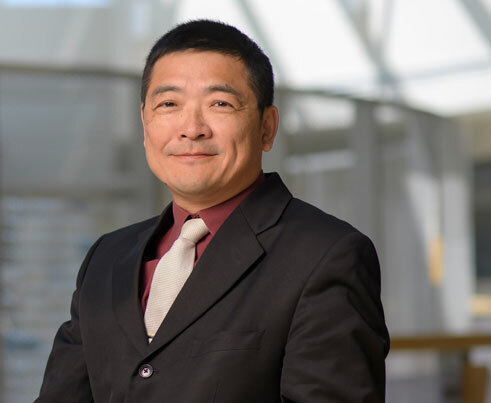 Peide Ye, the Richard J. and Mary Jo Schwartz Professor of Electrical and Computer Engineering, received the 2018 Arden L. Bement, Jr. Award, the most prestigious award the University bestows in pure and applied science and engineering, for his his field-defining work in synthesizing and applying novel electronic materials to achieve record device performance. 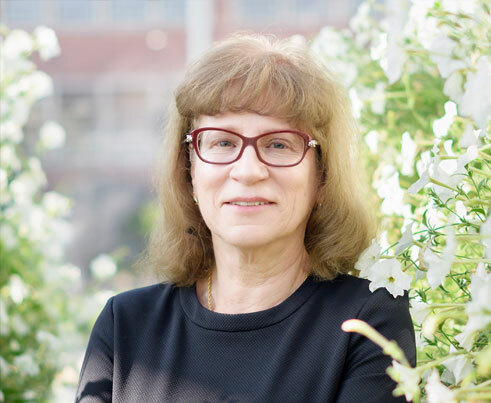 Natalia Dudareva, Distinguished Professor of Biochemistry and a professor of horticulture and landscape architecture, received the 2018 Herbert Newby McCoy Award, Purdue’s most prestigious award in the natural sciences, for her scientific leadership in plant biochemistry and for repeatedly disrupting conventional wisdom with paradigm-changing discoveries. The Seed for Success Award is given in recognition of the accomplishments of investigators for their efforts in obtaining a $1 million dollar or more external sponsored award. See the entire Excellence in Research Awards program (PDF). The Seed for Success Award is given in recognition of the accomplishments of investigators for their efforts in obtaining an external sponsored award of $1 million or more. The following acknowledges fiscal year 2018 single-year and multiyear award notifications.